When it comes to our pearly whites, we don't mess around. We've tried teeth-whitening kits, DIYs—even veneers—that promise to deliver a brighter-looking smile. So, we found it only fair to find out what the deal is with the semi-controversial topic of fluoride-free toothpaste. Some say that fluoride is a non-negotiable, while others stand adamantly in the fluoride free camp. So who's right? According to Giacomo Favero, a cosmetic dental surgeon, clinician, and researcher, "Fluoride [in toothpaste] is a chemical mixture that contains a wide array of chemicals, putting this substance in category four of the hazardous materials scale. This is the highest and most dangerous rating a substance can receive." This statement alone is enough to make us rethink our current dental hygiene habits. What's more, Favero told us that the evidence is no longer clear on whether fluoride helps prevent cavities. Research conducted by the National Institute of Dental Research (NIDR) of the United States Public Health Service (USPHS) mirrors these sentiments. They found that after analyzing data from over 39,000 schoolchildren from 84 different geographical areas in the US broken into three groups (those who had been fluoridated for 17 years or more; had never been fluoridated, or had been only partially fluoridated or fluoridated for less than 17 years) there was no relationship between tooth decay rates and fluoridation. With this information in mind, we decided to round up 10 of the best fluoride-free toothpastes on the market. 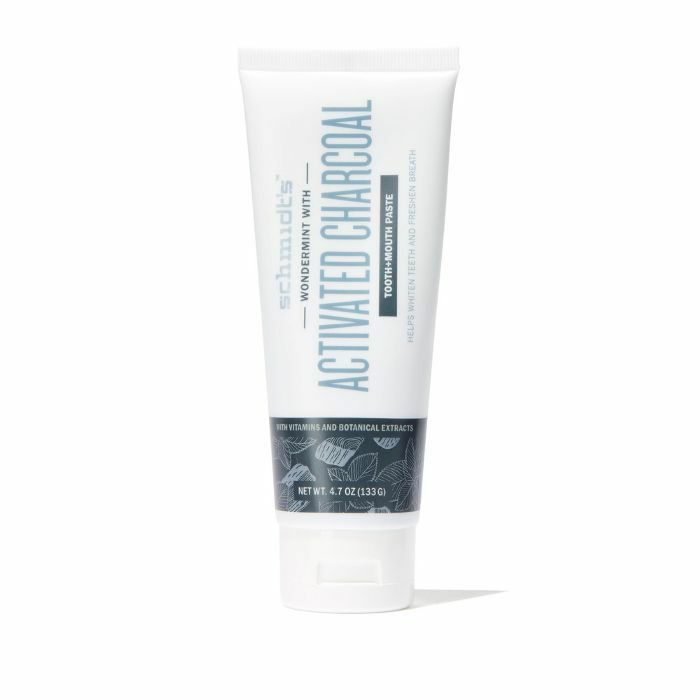 This activated charcoal-based toothpaste works to freshen your breath, whiten your teeth, and combat plaque buildup every time you brush. Unlike most other charcoal toothpastes, it's not black, but rather a light grey, and has an enticing minty flavor so you're not left with a bitter aftertaste. It also contains superfood extracts, organic aloe leaf juice, magnolia bark extract, and vitamin E to promote oral health. 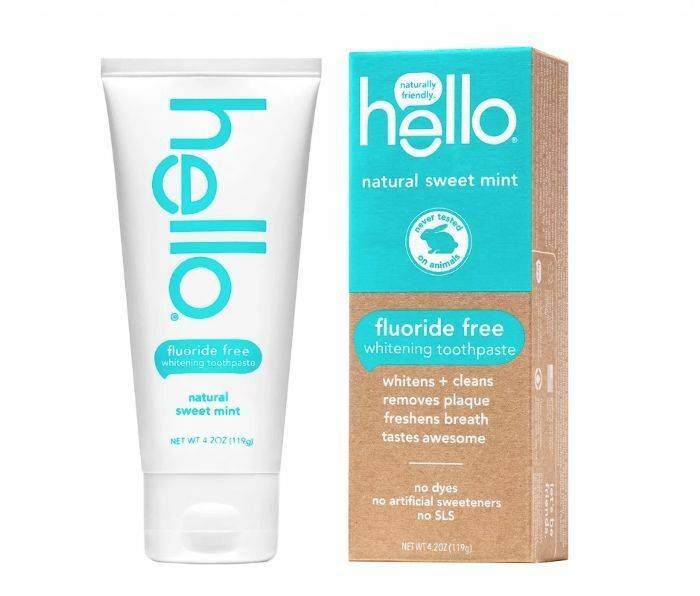 Hello thoughtfully formulated this natural toothpaste with only the best ingredients like soothing aloe vera, stevia, and a silicia blend which work together to clean and whiten the teeth. In addition to being fluoride-free, the paste is free of artificial flavors, dyes, microbeads, parabens, and gluten. Even better? It's vegan, and never tested on animals. Brushing with this toothpaste might feel different at first, because it doesn't contain synthetic foaming agents like most traditional toothpastes. Instead, it's made with 70% organic ingredients like coconut oil and stevia. 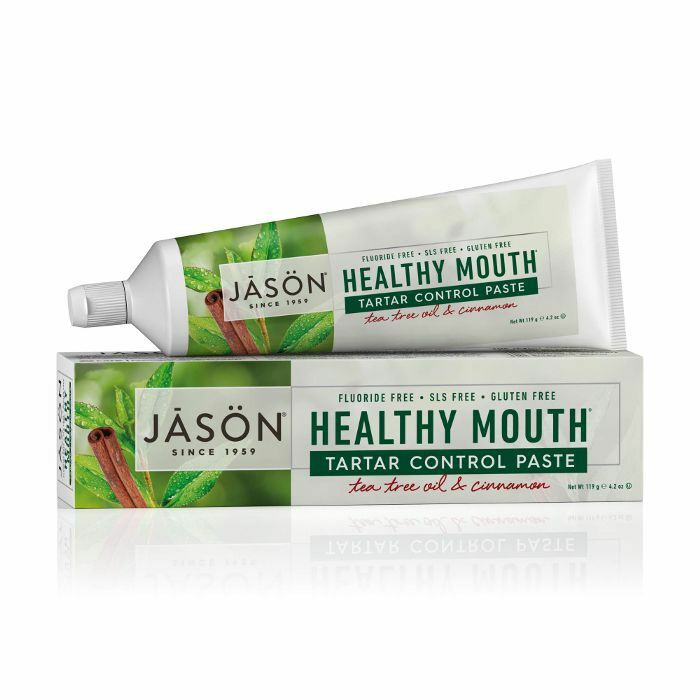 The vegan, cruelty-free formula works to leave your mouth, teeth, and gums fresh and clean. 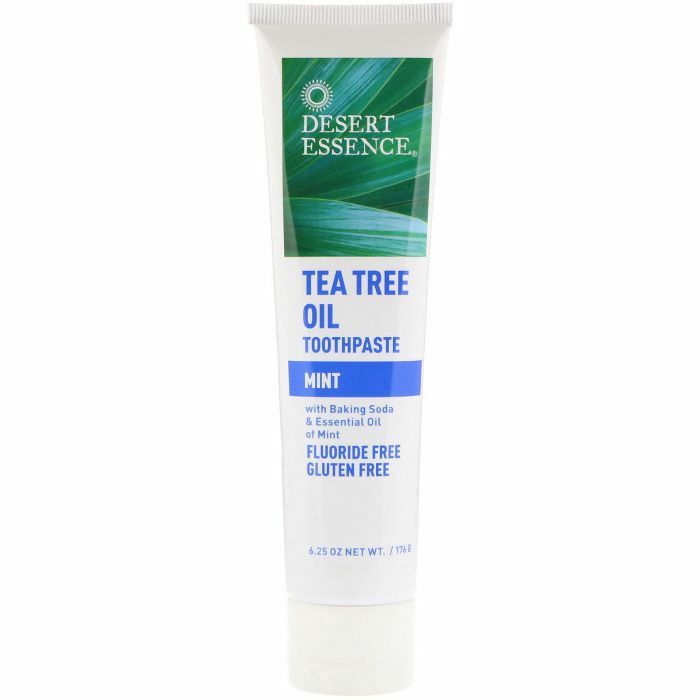 Tea tree oil is the star ingredient of this fluoride-free option. It's antimicrobial and antiseptic properties work to keep the mouth clean and protect against plaque and tooth decay. 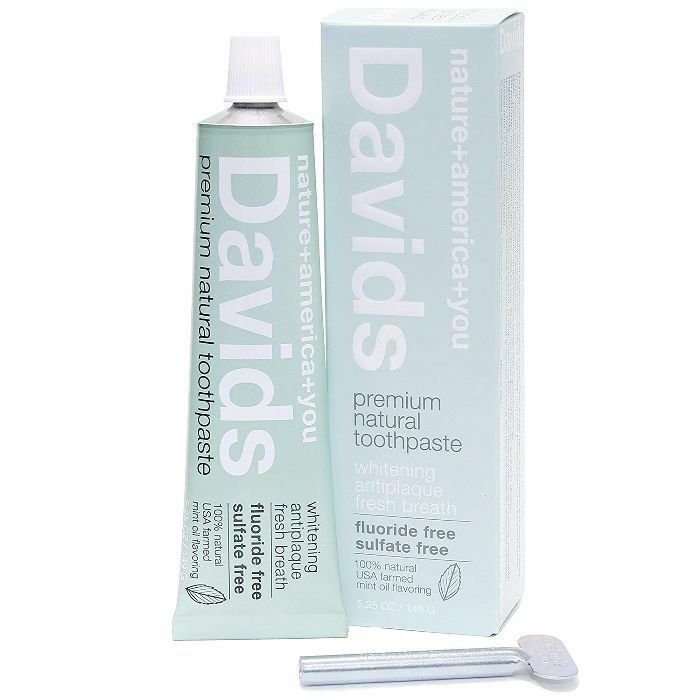 Beyond keeping your teeth and gums healthy, the formula contains clove and cinnamon oils to keep your breath fresh. 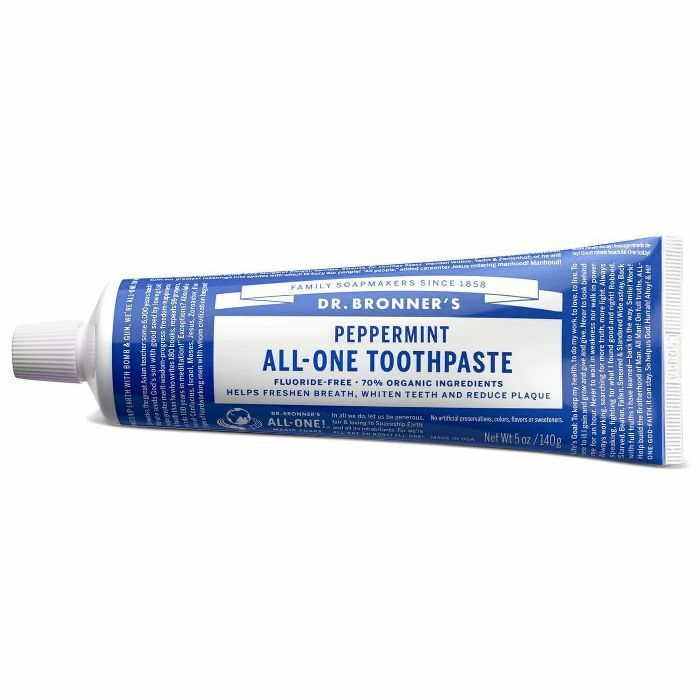 Naturally-derived ingredients like glycerin, peppermint oil, and zinc citrate combine in this plaque-fighting toothpaste from Tom's. It whitens your teeth by removing surface stains while simultaneously cleaning the teeth and gums. 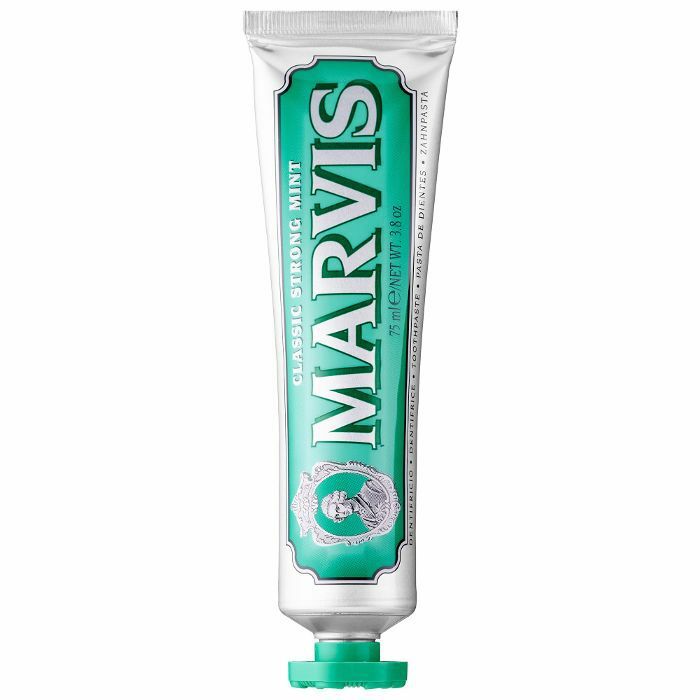 "It makes my teeth feel much cleaner than any other toothpaste I've tried, one buyer praises." And it leaves my mouth and breath really fresh for a long time." 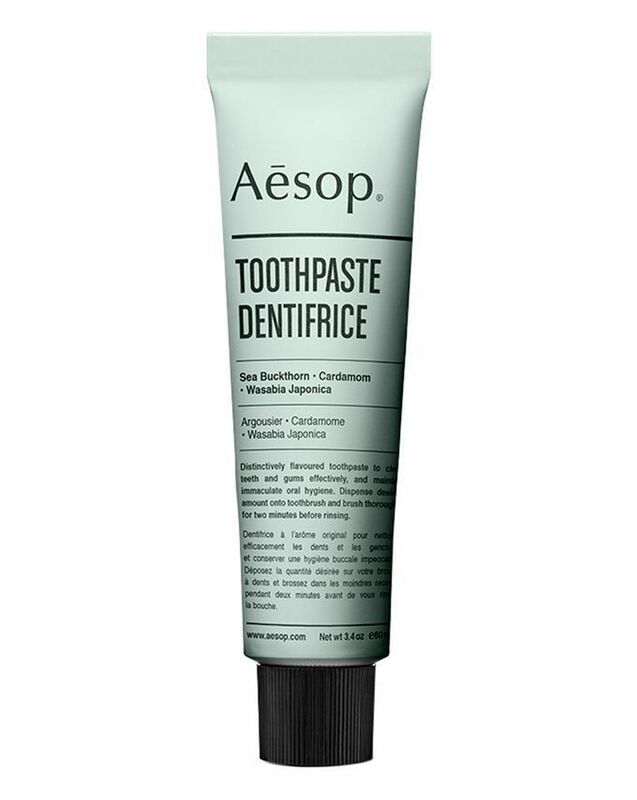 Imported from Florence, Italy, this toothpaste will make you feel ultra-fancy every time you brush. It's designed to clean and whiten, while protecting against tooth decay, tartar, and plaque. Not to mention the chic packaging you can feel proud displaying on your bathroom counter. Desert Essence promises this formula will leave you with that coveted "clean-mouth feeling." Its tea tree oil discourages the growth of bad-breath causing bacteria as it cleans the teeth. Users also love the flavor from its peppermint essential oil. "It tastes great without the harsh burn of mint from other brands," one fan explains. In this case, triple action refers to removing plaque, whitening, and preventing tartar build-up––three essential benefits. It's made with tea tree oil, aloe vera, olive leaf extract, and peppermint, and delivers a cool mint flavor. And an added bonus? It's free from triclosan and sodium lauryl sulfate, two chemical ingredients that are often found in other toothpastes. The distinct flavor of this toothpaste definitely sets it apart. The formula combines sea buckthorn, cardamom, and wasabia japonica to leave you with clean, refreshed teeth and gums. One happy Nordstrom buyer raves, "If you want clean teeth, use this product. It really leaves your teeth, gums, and tongue feeling amazing." 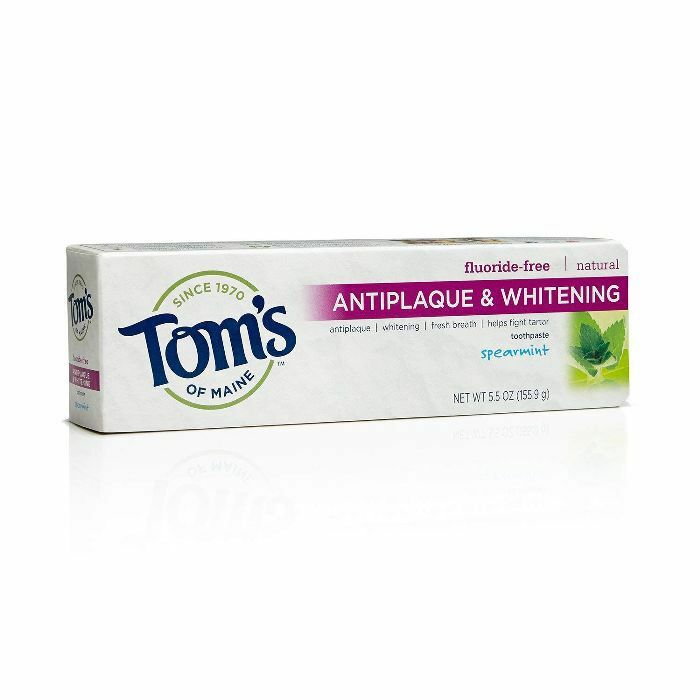 This whitening formula contains high-quality natural ingredients that fight plaque and freshen breath. And you can say goodbye to wasted toothpaste thanks to the included tube key which allows you to get every last bit of product out. After you pick a paste, check out these 8 natural mouthwash brands for whiter teeth.